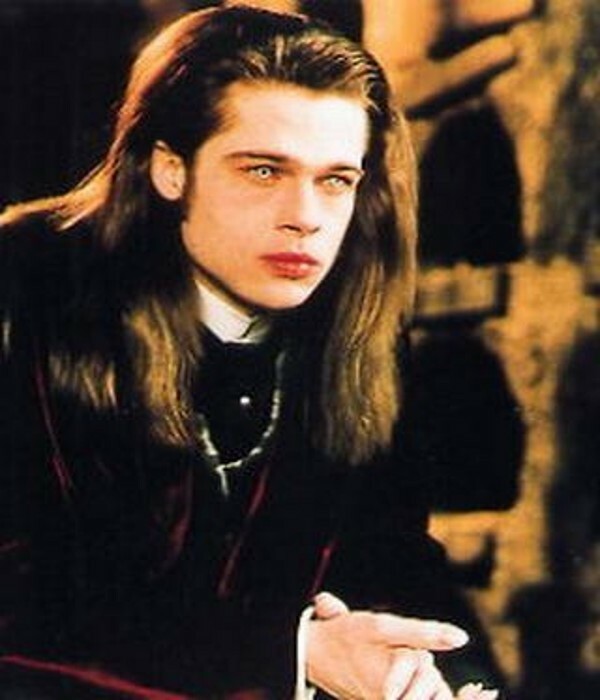 As you may have heard, actor Brad Pitt and I attended the same Halloween party. I have to say, you didn’t miss much. First of all, when he arrived he announced “I’ve brought a ‘plus one'” and then released a wild raccoon inside the house. Whenever another guest would arrive, Pitt would ask if he could take their jacket. He then found a washing machine, dumped the coats inside, wrote the ‘shrink’ in permanent marker next to the settings and then set the washer to that mark. Pitt grabbed some guy’s hat and started going around “collecting money for World War Z Veterans.” After he had collected the cash, he left and returned a short time later wearing a brand new shirt with the price tag attached. And on the price tag, Pitt had hand written three digits in front of the price to make it look like he had spent much more than he had. Pitt apparently found the liquor cabinet and started passing out full cups of whiskey to people. When a guy dressed as a mummy refused, Pitt grabbed a piece of the guy’s mummy wrappings, tied it around the ceiling fan blades and turned the fan on, only instead of unwrapping the guy, the fan came crashing down to the floor. .Then he said “time to bob for apples!” and started whipping apples at people as hard as he could. Pitt then shouted “TIME TO MONSTER MASH, YA’LL!” and jumped up on a table and started thrusting his hips violently. A drunk guy jumped up and tried to join Pitt, but he pushed him off the table. Pitt then leapt down, grabbed a megaphone and shouted “SPOILER ALERT. THERE’S NO SUCH THING AS MONSTERS!” before grabbing the candy bowl and running away. I do have to say that attending the same party as a big Hollywood star like Brad Pitt was pretty cool. I’ll keep my fingers crossed he doesn’t end up at your place for Thanksgiving dressed in his garb from Troy. If he does, don’t let him carve the turkey.